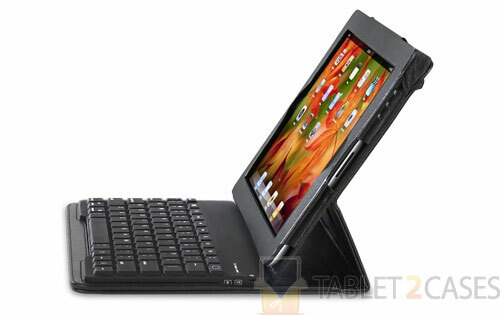 Accessory Workshop took tablet keyboard cases to another level with tyPad 2 Bluetooth Case. The latest case comes with a completely re-engineered keyboard offering extremely comfortable and accurate typing. 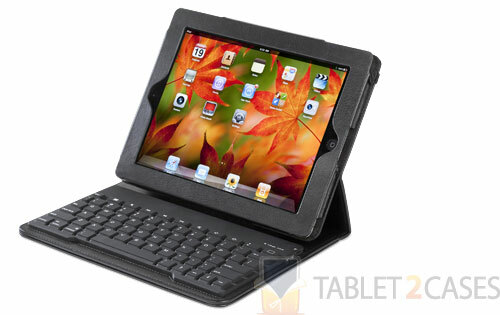 The faux leather material is both lightweight and durable keeping the Apple iPad 2 safe from impacts and the elements. A unique SmartStrap closure system ensures the new case stays closed and won’t let the iPad 2 go voluntarily. 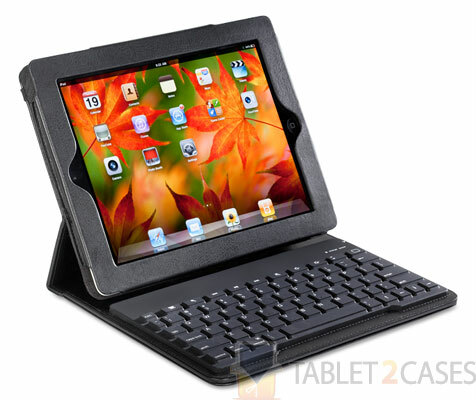 The tyPad 2 can transform into a stylish tablet stand case thanks to extremely stable design. The new case also comes with an internal business card holder. All ports an buttons are freely accessible with the case on the device. A flush surface offers free space bar use and equally proportioned shift keys ensure comfy typing. Bluetooth 3.0 offers high speed and extremely easy pairing with the device. Large capacity battery offers over 90 hours of continuous usage time. The tyPad2 is available for $99.99.